Coastal Drains offer blocked drains cleaning, clearance and repair to customers throughout the area of Horsham. Whether your drains are blocked, running slowly, damaged or need replacing, Coastal Drains offer all the drainage services you need to get your drains back in tip top condition. We are proud to serve our customers in Horsham and install, repair, maintain and replace drains throughout the area. Excellent customer service is our top priority. That’s why we offer as many drain cleaning, clearance and repair services to our customers in Horsham as we can. Don’t believe us? Read on to discover all the drain services we offer, or take a moment to read through our reviews from previous customers. If you live or work in Horsham and you require help with your drainage system, look no further than Coastal Drains. We help customers throughout Horsham get their drains back up and running again. It doesn’t matter how big or small the job is, our team of professionals can get it done for you to a quality standard. At Coastal Drains, we are equipped with the knowledge and experience to fix whatever drain issue we are faced with. So, what are you waiting for? Call Coastal Drains today! Horsham began life as a small Saxon village that was first mentioned in the 10th century. By the time of the Domesday Book (1086), Horsham was a large village. Over the years, the population of Horsham grew and many of its inhabitants lived by farming. Although the town wasn’t known significantly for any industry, it lived successfully off farming and selling its produce at markets for many years. The population of Horsham grew rapidly in the 19th century as new industry was introduced throughout the country and new avenues of work were opened. Today, Horsham continues to thrive with a population of a staggering 55,000. With its own leisure centre, public space, war memorial and much more, Horsham is a popular place for many to visit. At Coastal Drains, we offer moling services to customers in Horsham as a method of drain installation. Our moling services are highly sought after in Horsham and allow us to lay pipes in domestic and commercial properties throughout the area without disrupting the landscape. We can even offer moling services in difficult soil types! Moling requires minimal excavations and causing minimal disruptions. Moling is much faster than other excavation methods. There is a reduced necessity for road closures and disruption to members of the public. If you live or work in Horsham and you require moling services, call Coastal Drains today. Our friendly and professional team would be more than happy to book your first moling appointment with us, offer you advice or talk you through the best solution for your requirements. Does your drain in Horsham need cleaning or clearing? If so, Coastal Drains are the company for you! 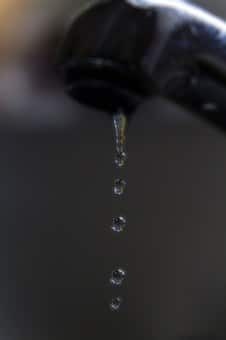 We offer thorough drain jetting services to all our customers in Horsham. Drain jetting is the most powerful and effective drain cleaning and clearing method we use to maintain and clear your drains. Drain jetting works by a high-pressurised jet of water being directed into your drain and clearing out all of the debris, dirt built up and blockages. Drain jetting has even been known to clear particularly stubborn blockages like tree roots! Yes, it really is that powerful. So, if you require drain jetting for your drains in Horsham, call Coastal Drains today. We would be more than happy to jet your drains for you and get them back into working order again. Increasing the flow of your drains by up to 95%. If you would like to book your drain jetting appointment, please call the team at Coastal Drains today! At Coastal Drains, we also offer professional watermain repair services to all our customers throughout Horsham. So, if you have a break in your water mains, damage or cracks in the system, call Coastal Drains today! If you have a broken watermain system, it is essential you call our team today so that we can fix the problem as soon as possible. If you require a complete water main replacement, our team will use our moling services to install a new watermains system with minimal disruption to your property and landscape. So, what are you waiting for? Call Coastal Drains today for more information, we would love to help by fixing your water mains for you. Do you require drain lining services for your drainage system? Here at Coastal Drains, we provide thorough drain lining services to all our customers in Horsham. Your drain lining can become damaged by blockages, stormy weather, or obstructions that are washed into the system. As a result, you will require a new drain lining to be installed. At Coastal Drains, we provide thorough and cost-efficient drain lining services to all our customers in Horsham. So, if you have found a problem with your drain lining and you require a new drain lining, look no further than Coastal Drains. We can replace your drain lining for you. Call us today to find out more about our drain lining services! If you have a cesspit or septic tank on your property, it is likely you will know whether there is a problem or not. The main sign of a cesspit or septic tank blockage or problem is overflowing sewage. A problem with your cesspit or septic tank can cause a risk to your family’s hygiene and can also ruin your garden landscape. If you discover a problem, you must call Coastal Drains right away. We offer cesspit and septic tank services to all our customers in Horsham. Our team are fully equipped with the knowledge and experience to fix your cesspit or septic tank and solve the problem. Call us today and let our team of professionals do the dirty work for you. We offer full cesspit or septic tank replacements, cleaning, repair, desludging and maintenance. Whatever you require, call Coastal Drains today, our team would be more than happy to help. Our team of professionals and drainage experts at Coastal Drains offer CCTV surveys and thorough drain inspection services to customers throughout Horsham. Our CCTV surveying technology allows us to carry out thorough drain inspection services on your drainage pipes for any damage or breakages. Here at Coastal Drains, there is no service we offer that is as accurate and thorough as our CCTV drain survey and drain inspection technology. Our CCTV drain surveys allow our drainage experts to carry out thorough drain inspections in draiange systems throughout Horsham with speed, efficiency and accuracy. So, if you require our CCTV drain survey or drain inspection services for your drainage system in Horsham, whether domestic or commercial, please do not hesitate to call Coastal Drains today for more information. Damaged drains can cause numerous problems with your drainage system that, if left untreated, can result in costly issues to fix. If you require drain repairs in Horsham, there is no need to worry as Coastal Drains offer drain repair services throughout the area. We can repair damaged or blocked pipes efficiently and cost-effectively, even replacing them completely if required. Whatever problem you have with your drains, Coastal Drains have the solution! If you require our team at Coastal Drains to repair your drains in Horsham, call us today. We would be more than happy to send our professionals to your property, so they can repair your drains effectively, cost-efficiently and to a high standard. We won’t rest until you are satisfied with your drains. Call Coastal Drains today for more information about our drain repair services. Have you ever experienced blocked drains? It’s likely you have. If so, you know how frustrating blocked drains can be. Thankfully, our team at Coastal Drains have many years of experience at unblocking drains in Horsham. Whether your drains are running slowly or completely blocked, our team offer professional drain unblocking services throughout Horsham. Drains can become blocked by numerous things, such as food scraps, coffee granules, fat and oil, hair, soap suds and more. Whether you require our team to unblock your kitchen sink, outdoor drain or bathroom sink, Coastal drains are here for you. Call us today to book our drain unblocking services. Do you have a blocked toilet in Horsham? Coastal Drains unblock toilets throughout Horsham. Yes, really. We do the dirty work for you. Our team of professionals know how frustrating a blocked toilet can be and we have the experience to unblock your toilet for you. If you live or work in Horsham and you have a blocked toilet, we would advise you not to try and fix the problem yourself as that often makes it worse. Trying to unblock your toilet yourself can often exert more pressure on the blockage, sometimes causing the pipes to break and sewage to spill out all over the floor. Very unpleasant. So, to avoid such circumstances, call our drainage experts to unblock your toilets in Horsham today. Blocked sinks can be extremely problematic, causing your drains to run slowly, drain inefficiently or block completely, causing a rise of stagnant water to sit in your kitchen or bathroom sink. 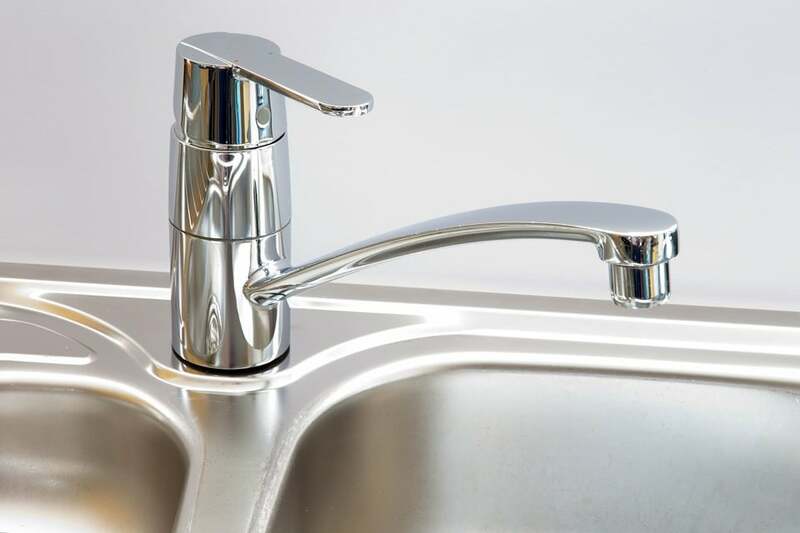 If you require sink unblocking services, do not despair, Coastal Drains can unblock your sink cost-effectively and quickly, helping you return to normal life. So, what are you waiting for? If you have a blocked sink in Horsham, call Coastal Drains today! Drain Cleaning Services in Horsham Give You a New Drain! Here at Coastal Drains, we know the importance of drain cleaning to maintain the health and efficiency of your drainage system. That’s why we offer drain cleaning services to our customers throughout Horsham. 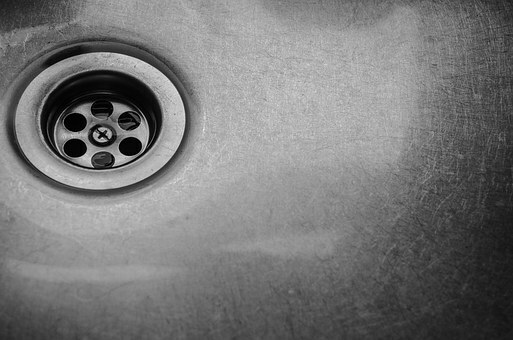 Our drain cleaning services keep your drains well-maintained, avoiding any build-ups of debris and other unpleasantries. Drain cleaning helps to keep your drains in tip top condition in Horsham. Our team at Coastal Drains will thoroughly clean your drains by using drain jetting, an effective technique for cleaning drains. This ensures we can thoroughly clean your drains, accessing those difficult nooks and crannies for an extremely effective clean. So, if you require effective drain cleaning services in Horsham, call Coastal Drains today. Here at Coastal Drains, we provide blocked manhole services just for you. Having a blocked manhole can be extremely problematic, causing slow draining sinks and blocked toilets, amongst other things! If you discover your property has a blocked manhole, it is time to call in the professionals. Here at Coastal Drains, we have all the blocked manhole services you need to get your blocked manhole back in working order again. So, what are you waiting for? You don’t need to suffer with a blocked manhole any longer! Call Coastal Drains today! 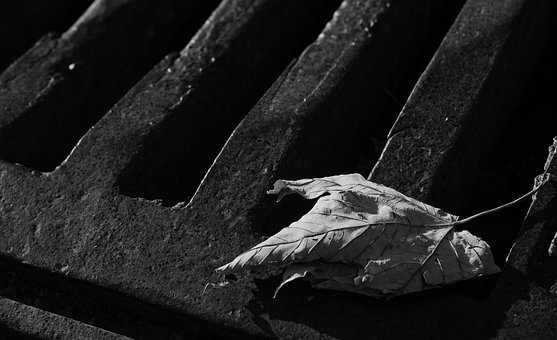 Our drain clearance services are extremely popular in Horsham as they help keep drains clear of debris and blockages, ensuring they run smoothly and drain effectively. Drains can easily become blocked by plant debris or rubbish off the streets being washed in during stormy weather. However, our professionals at Coastal Drains can keep your drains clear with our drain clearance services, allowing you peace of mind that your drains are kept in good condition. If you require our drain clearance services for your domestic or commercial property in Horsham, Call Coastal Drains today. Our team serve customers throughout Horsham. 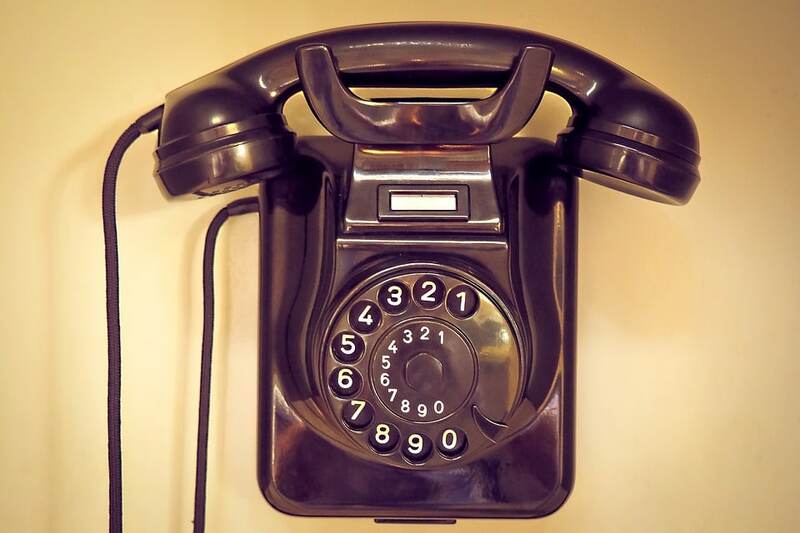 If You Have a Blocked Sewer – Call Us Today! Having a blocked sewer can take over your daily life, making you feel very stressed. If you have a blocked sewer, it is likely your toilet is overflowing and you have sewage spilling out of your drains. A blocked sewer is one of the most unpleasant drainage issues you can be faced with. If you have a blocked sewer, you should not try to fix the problem yourself. Instead, we would strongly recommend that you call in the professionals. Here at Coastal Drains, our professionals can unblock your blocked sewer with ease and cost-efficiency. If you would like to know more about our blocked sewer services, call Coastal Drains today. At Coastal Drains, we know that sometimes there are drain issues that simply can’t wait. If you discover you have a drain emergency in your domestic or commercial property in Horsham, our team at Coastal Drains are here to help. We can attend your drain emergency extremely quickly, helping fix the problem, clean the area and offer helpful preventative advice to stop the same problem from happening twice. For those drain issues in Horsham that simply can’t wait, call Coastal Drains today. Blocked Drains in Horsham? Call Coastal Drains! Do you have blocked drains in Horsham? Call Coastal Drains today! Our team of friendly professionals are experts in drainage and are here to fix all your drain problems, whatever they may be. If you live or work in Horsham and are experiencing problems with your drains, no matter how big or how small, our team at Coastal Drains are here for you! Call us today for more information or to book our services, we would be more than happy to help clear your blocked drains in Horsham!